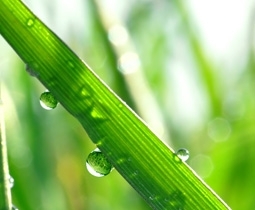 What is Coxreels and why are they writing this blog? 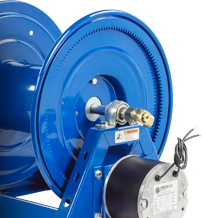 In the ninth decade under the third generation of family ownership, Coxreels proudly manufactures the industry’s highest quality and widest variety of hose, cord, and cable reels. 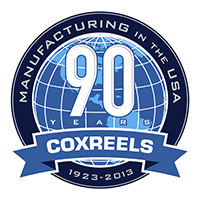 The Coxreels family takes great pride in our growth and innovation as a U.S. manufacturer. 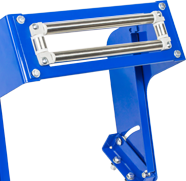 We recognize USA Made, USA Quality, and USA Support as critical components to delivering incomparable product value. 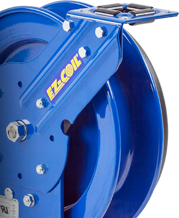 These founding principles are displayed and reflected in each model and every part of the Coxreels product line! 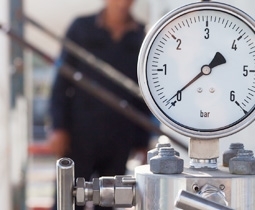 Our advanced engineering and manufacturing processes make extensive use of in-house design, CNC machinery with robotic welding and robotic spin cell operations, and modern automation systems that allow us to develop and build state-of-the-art reeling platform solutions that meet the most demanding requirements in the industry. You will see the quality, variety, value and innovation that has made us a world leading reel manufacturer. Over 90 years as the industry leader proves that constant learning and communication with the industries we serve, innovative engineering and the highest standards in quality and service ensure we will continue to innovate with new proprietary technologies, superior special features and superior products that set the bar in the reel industry. 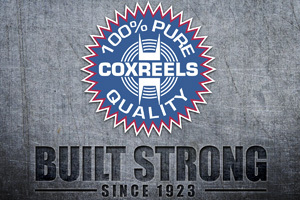 At Coxreels, we recognize all of our customers are the cornerstone of our business. It is with their continuous support that we continue to drive our position of leadership and innovation to new heights each and every year. 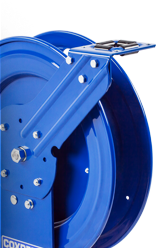 Coxreels has developed this informative blog to guide individuals to the correct reel for any application at hand. 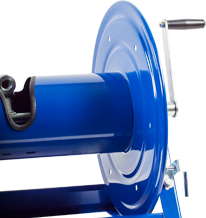 We take great pride in the knowledge we have gained in the reeling industry in the past three generations and regardless of whether or not our readers decide to purchase a Coxreels product, we still want to ensure that we guide readers to the most appropriate solution for all of their hose, cord, and cable needs. We hope you check back frequently, as we will be continually creating and adding informative blog posts!